Mark is the Customer Marketing Lead at the National Rugby League, and has 10 years’ experience in digital, mobile and customer-centric organisations. Mark leads a team of passionate and gifted marketers, working across a breadth of platforms, to deliver a best in class data, CRM, social and digital marketing experience for the National Rugby League, its Clubs, Sponsors and the Fans. 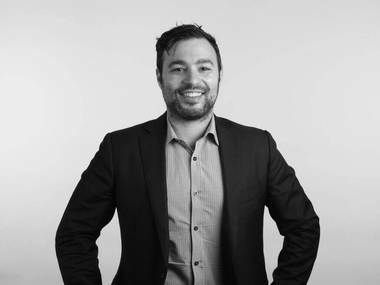 Prior to joining the NRL, Mark spent 8 years in digital agencies, working with some of Australia’s biggest and most forward-thinking brands including the Commonwealth Bank Group, American Express, McDonald’s, Hyundai and the NRL, as well as a brief period as a digital marketing consultant to private-equity owned businesses. In Mark’s time at digital agency VML, he partnered with the NRL to launch Australia’s first Facebook Messenger Bot in 2016 for the Holden State of Origin series, and has worked with a number of organisations on defining, planning and developing their chat bot strategies. In 2016 Mark graduated from the Australian Graduate School of Management with an Executive Masters of Business Administration (eMBA).